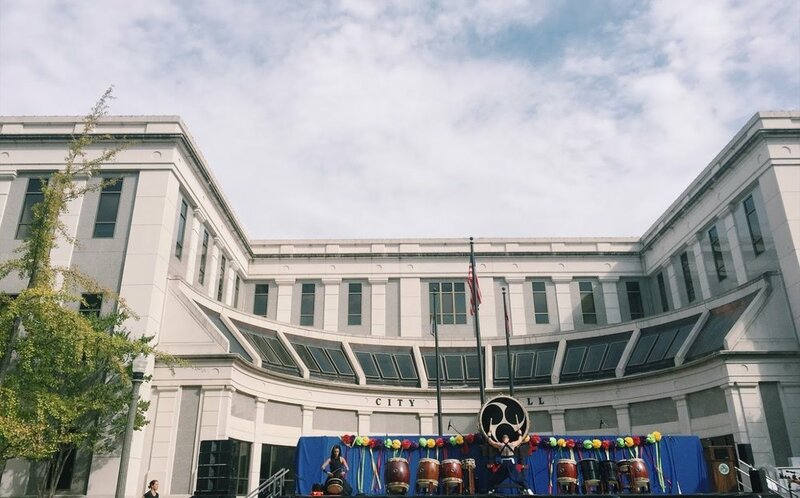 The Jackson International Food and Art festival’s mission is to spread cultural awareness, promote cross-cultural engagement, and celebrate the diverse backgrounds of residents throughout West Tennessee. Full Schedule for parade and performances coming soon! Music, Art, Food and More! At the Jackson International Food and Art Festival you will find vendors from all across the world, artists living right down the street, and food from every corner of the globe! You can find everything from a college, a house, to a heart check. Enjoy a day of food, entertainment, education and shopping.